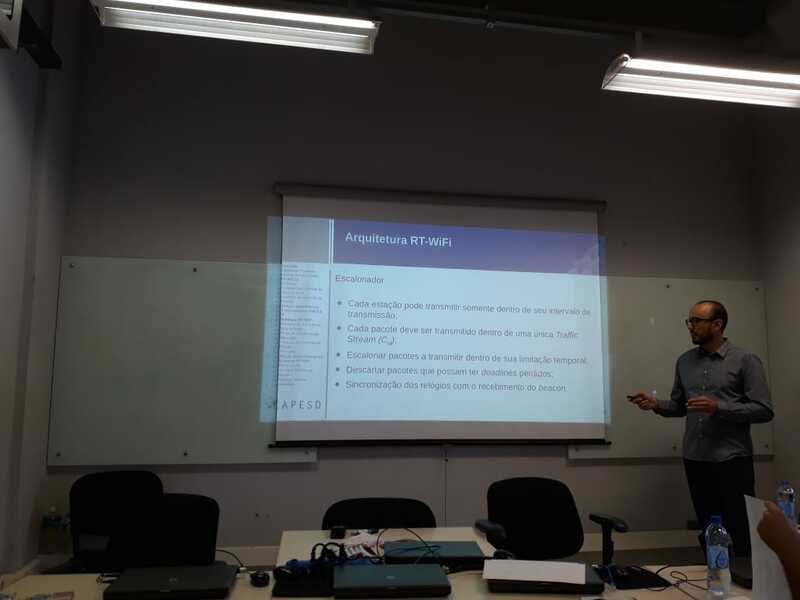 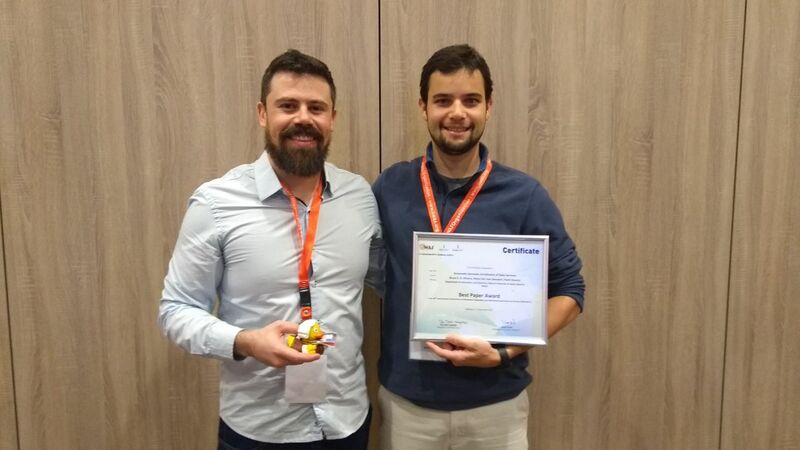 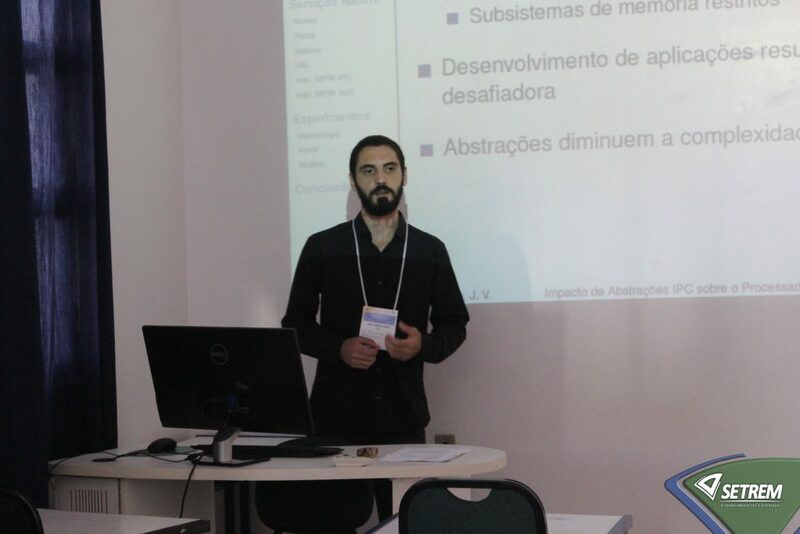 João Vicente Souto and David Ordine, presented their papers at the Escola Regional de Alto Desempenho da Região Sul (ERAD/RS) in Três de Maio, Rio Grande do Sul, Brazil. Their works were advised by Prof. Márcio Castro. 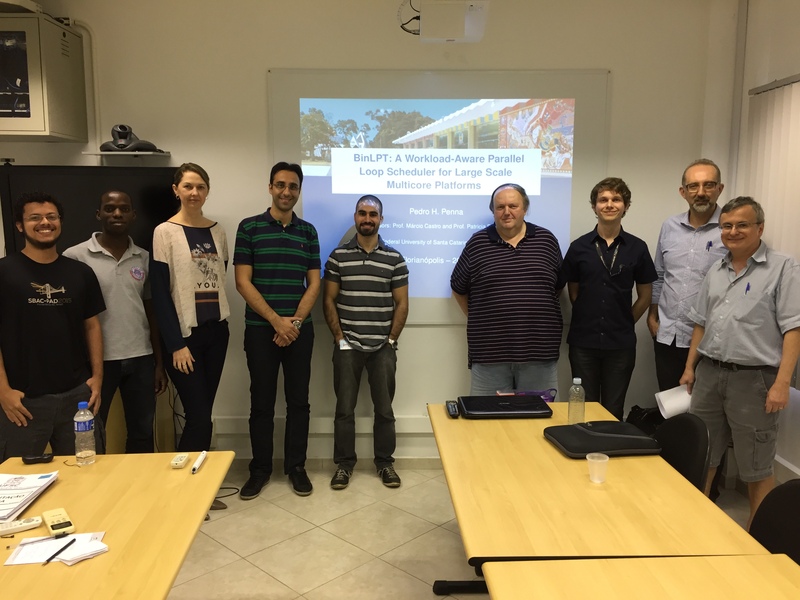 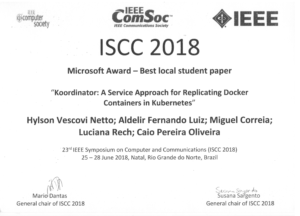 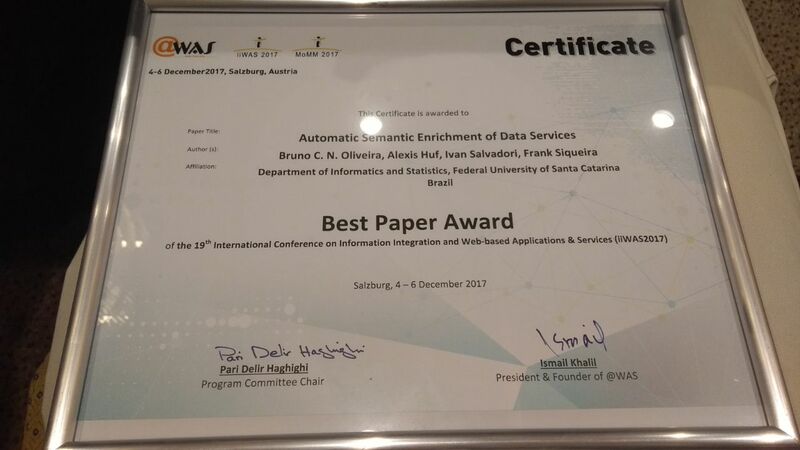 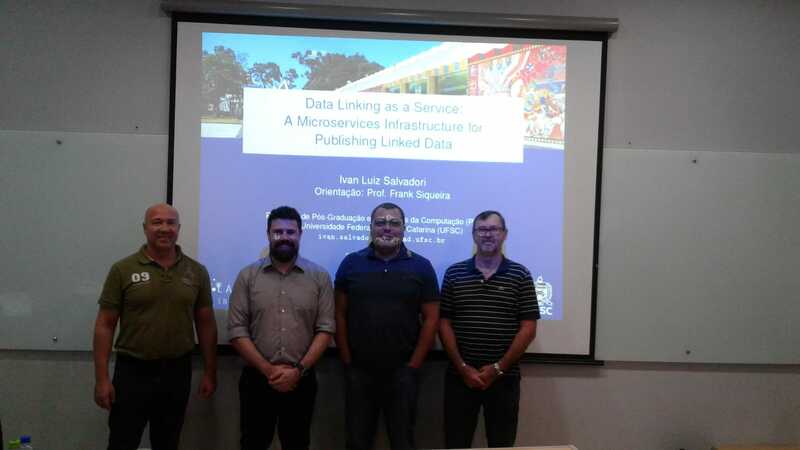 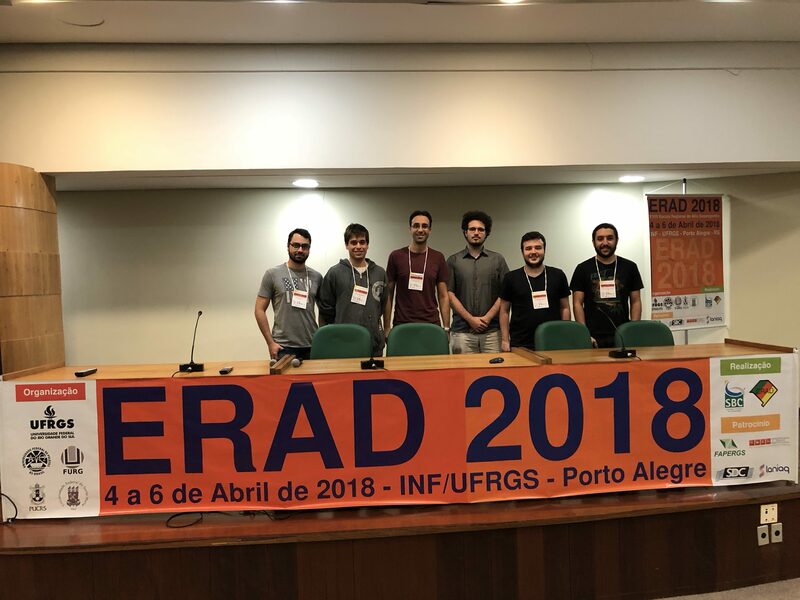 Ray Willy Neiheiser, presented the paper entitled Policy-Based Adaptation of a Byzantine Fault Tolerant Distributed Graph Database at the 37th IEEE International Symposium on Reliable Distributed Systems (SRDS) in Salvador, Brazil. 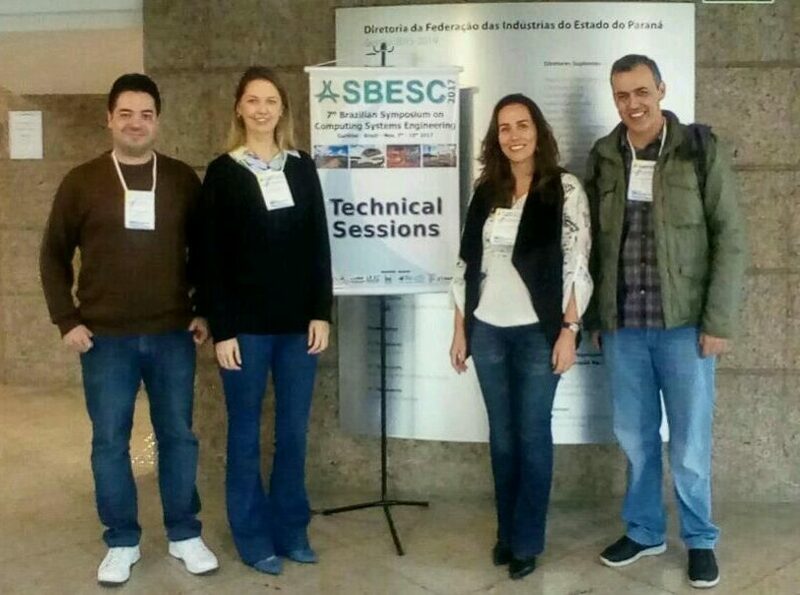 This work was advised by Prof. Luís Rodrigues (INESC-ID/Universidade de Lisboa) and Prof. Luciana Rech (LAPESD/UFSC). 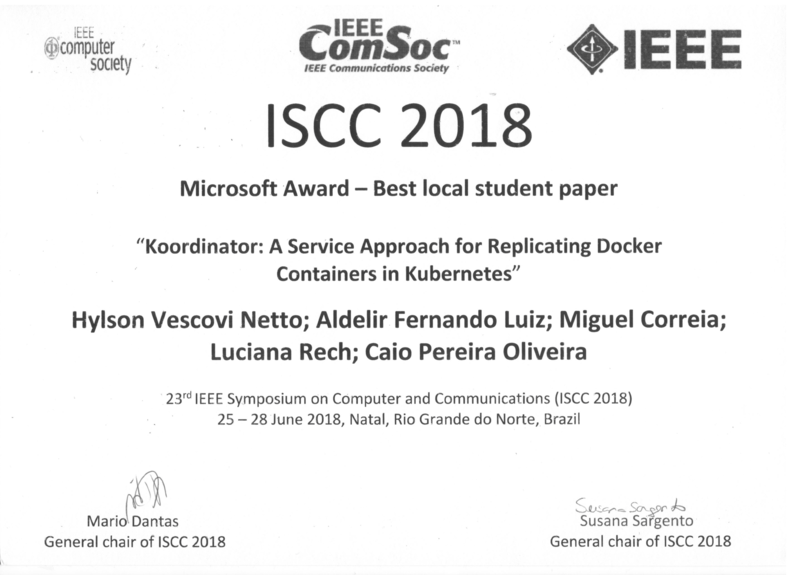 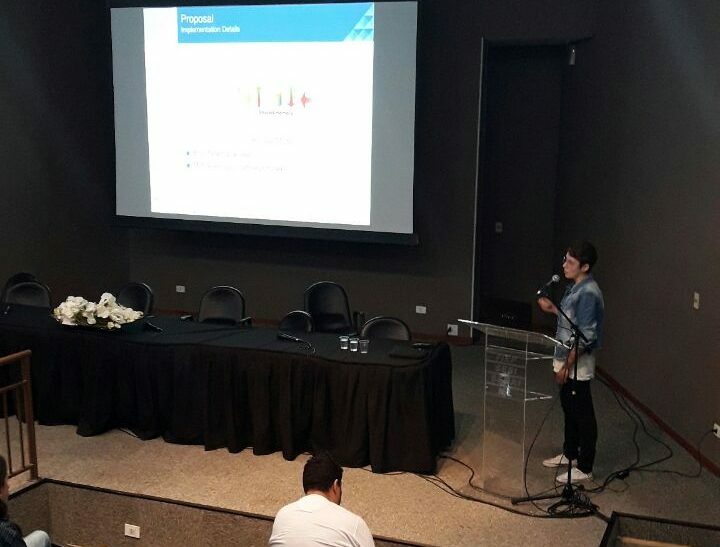 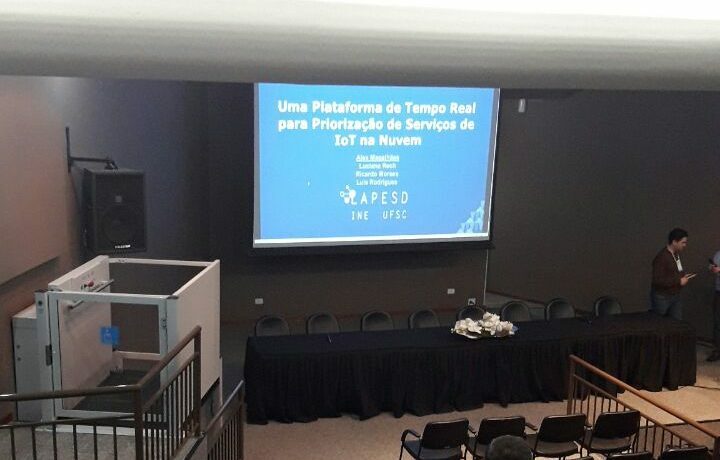 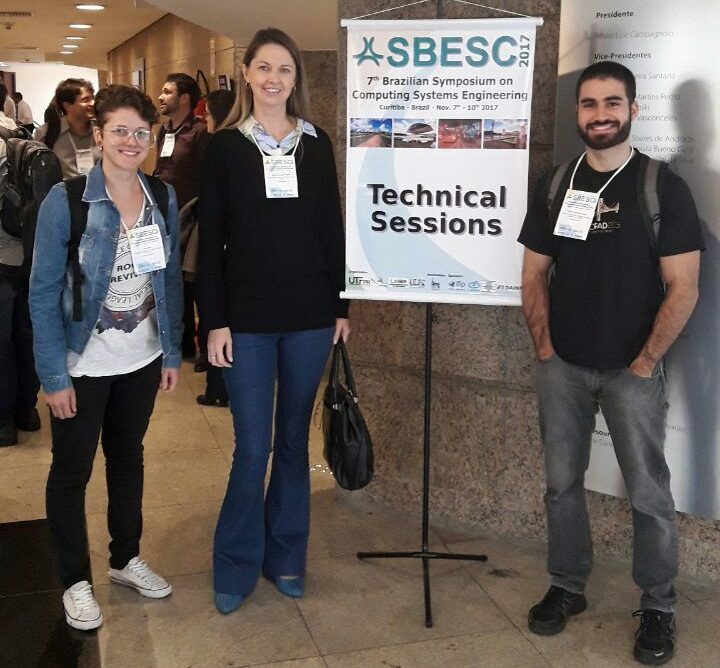 LAPESD’s undergraduate students have participated and presented their research works at VII Brazilian Symposium on Computing Systems Engineering (SBESC) in Curitiba/PR.